In addition to yesterday’s announcement of a sports watch Garmin Forerunner 225. 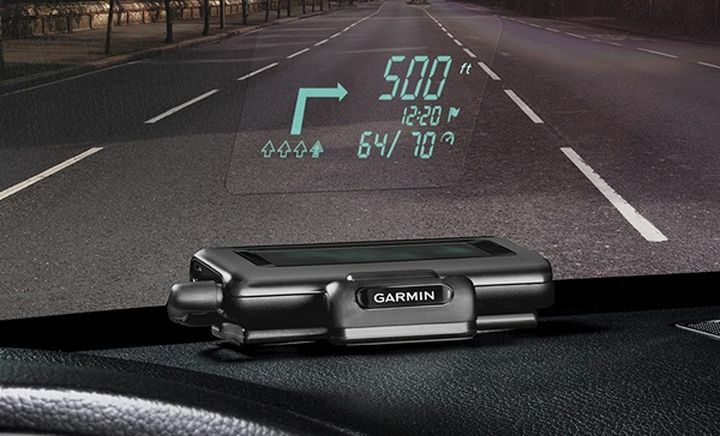 The company today introduced a new model of a series of portable navigators eTreks. This model eTrex 20x and eTrex 30x. Let’s take a closer look at the new devices. Navigators externally and functionally almost completely inherit the very popular eTrex 20 and eTrex 30, respectively. But the device several significant updates. Let’s see the main features. The manufacturer did not change what works well. Fully saving the design, the overall size and weight of the devices. Housing eTrex 20x and eTrex 30x still complies with the standard of protection IPX7. 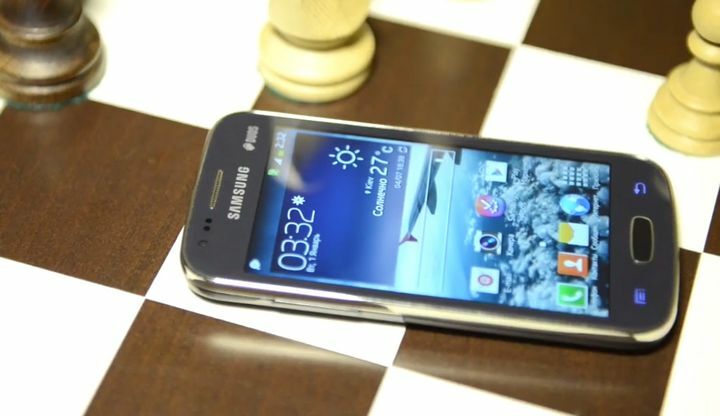 All the changes were only the display resolution and size of the internal memory. 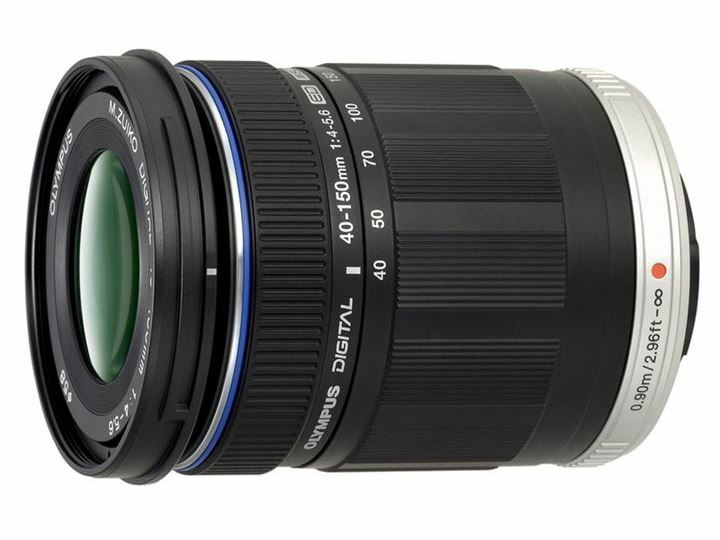 The display resolution has been increased from 176 x 220 pixels to 240 x 320 pixels. The size of the screen and the colors remain unchanged. Built-in memory, in turn, expanded to 3.7 Gb 1.7 Gb against the last generation. For memory expansion, there is a slot microSD. Functionality navigators also remained unchanged. 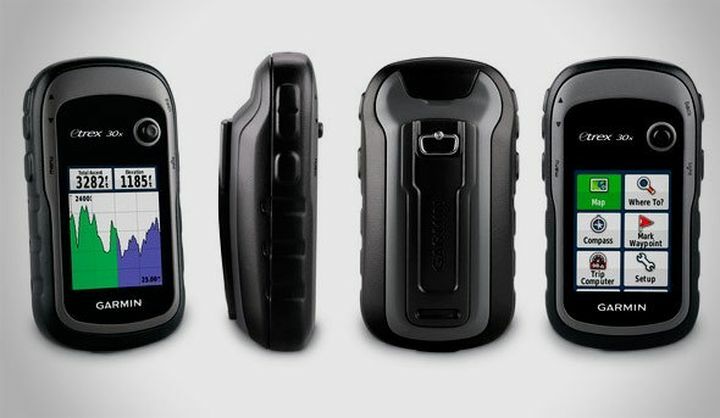 Models eTrex 20x and eTrex 30x are equipped with a highly sensitive GPS module with support for the GLONASS system (GLONASS), and function HotFix. Which software rebukes detection satellites in cold start mode. Due to the prediction of the possible positions of satellites. 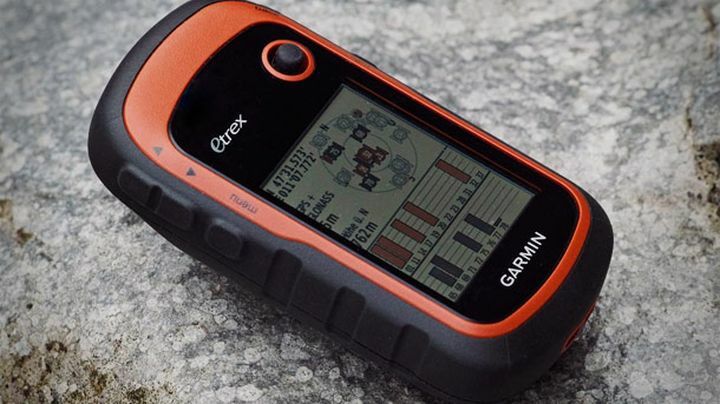 Among themselves eTrex 20x and eTrex 30x differ mainly in the presence of the electronic compass. Also barometric altimeter / altimeter in the latter. 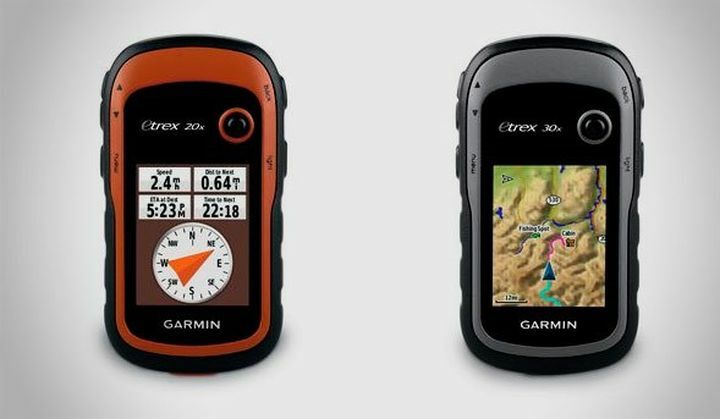 Portable navigators Garmin eTrex 20x and Garmin eTrex 30x appear in retail sales this summer. 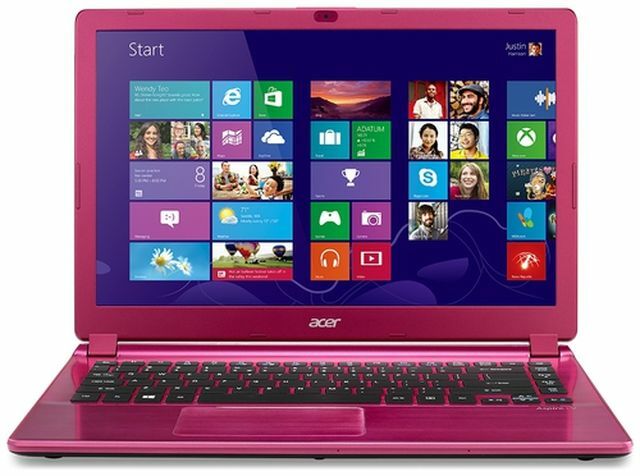 The suggested retail price of new products will be 200 and 300 US dollars. 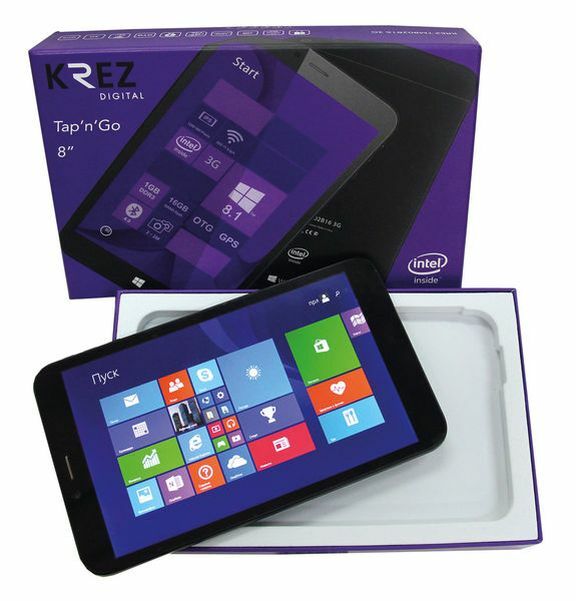 New Tablet PC KREZ TM802B16: who is behind the newcomer?